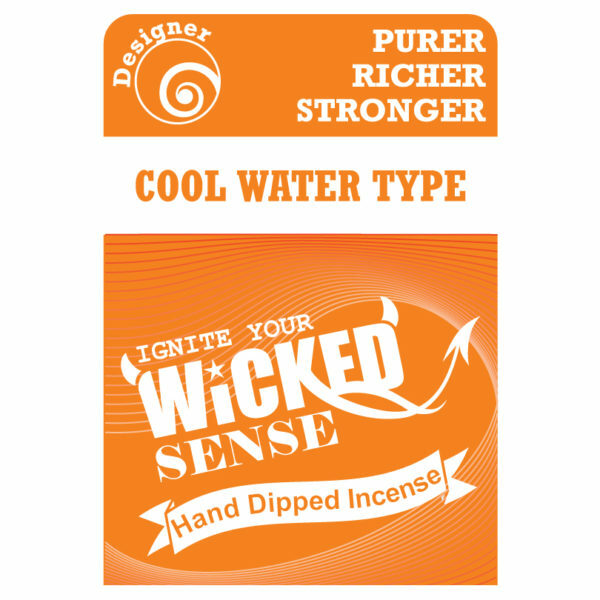 Soothe your mind, body, and soul with our Cool Water Type stick incense. 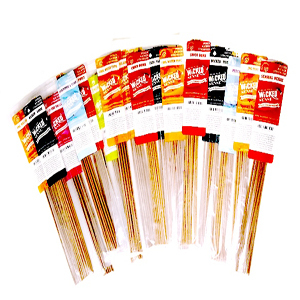 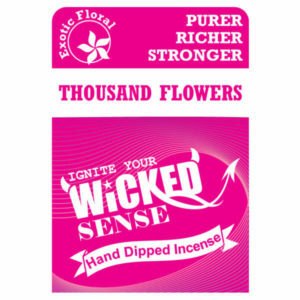 A pack of 120 incense sticks is only $10, meaning your living space and life itself can be refreshed at the most affordable of prices. 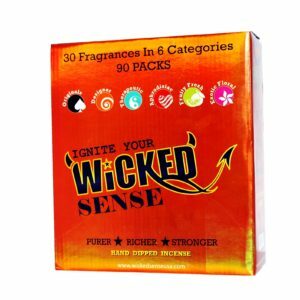 Shop our online candle store to find yours!